New draft resolution scheduled for vote on Israel’s Independence Day next week; Israeli foreign ministry, Trump administration working to postpone vote or convince member nations to vote against the resolution. 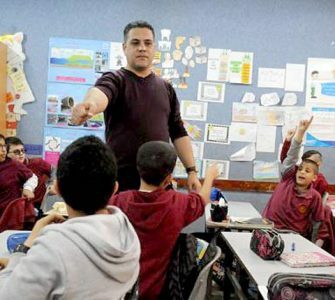 The United Nations Educational, Scientific and Cultural Organization (UNESCO) is set to vote on Tuesday, Israel’s Independence Day, on a resolution that comes out against Israeli sovereignty over Jerusalem. Israel’s embassies in the 58 countries that make up the organization’s executive board and the Israeli Foreign Ministry are working to convince as many countries as possible to vote against the resolution, but it is likely to pass regardless due to the automatic majority Arab nations have. 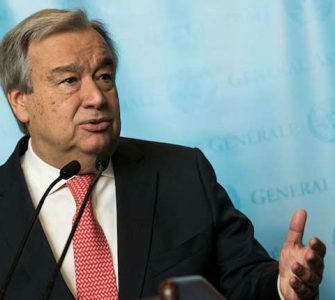 The administration of US President Donald Trump is also working to pressure UNESCO and the member nations to postpone the vote or alternatively oppose it. 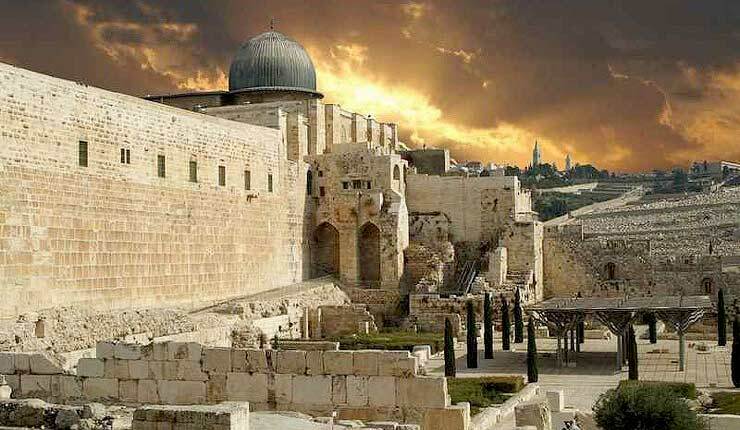 Last year, UNESCO passed a resolution that failed to acknowledge Jewish ties to the Temple Mount by omitting the holy site’s Jewish name and referring to it only by its Muslim name—Al-Haram Al Sharif. 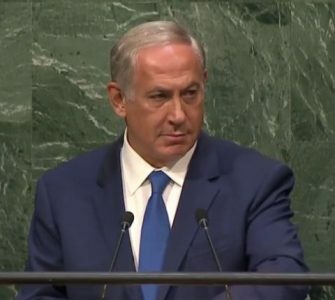 Only six countries voted against the resolution, and Israel hopes this year more will vote against. The draft resolution was initially submitted in March by Arab nations on behalf of the Palestinians. A new draft set to replace the March one was co-authored by European countries. This draft resolution does not include the article concerning Jewish ties to the Temple Mount, but includes a new article that comes out against Israeli sovereignty over Greater Jerusalem—not merely rejecting Israel’s sovereignty in east Jerusalem and the Old City, but the entire city. 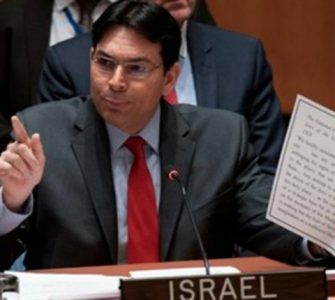 Carmel Shama-Hacohen, Israel’s ambassador to UNESCO, met with the ambassadors of all of the nations Israel has diplomatic ties with, in an effort to convince them to vote against the resolution.